From the Car Ride Home, training Your Cavalier King Charles Spaniel Puppy Begins. 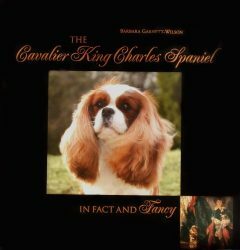 This is your Complete Cavalier King Charles Spaniel Guide for Training Cavalier King Charles Spaniel. For both new and seasoned owners, whether a puppy or an adult. 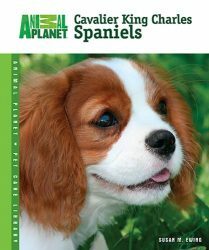 Cavalier King Charles Spaniels are intelligent dogs, and can learn simple tasks quickly. This is true when you first do the right things in a way that your Cavalier King Charles Spaniel will completely understand. 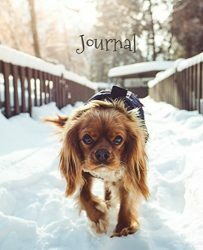 Cavalier King Charles Spaniel Breed Expert Step- by-Step Guide for rapid learning and retaining! 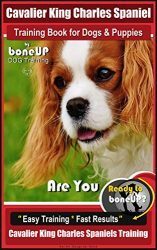 This is EXACTLY How to train your Cavalier King Charles Spaniel puppy and adult dog while using specifically designed dog training methods, made to be simple, fun, fast and effective to train and adopt for both you and your Cavalier King Charles Spaniel. 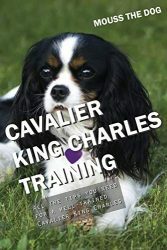 So What’s the Right Way to Train your Cavalier King Charles Spaniel? It’s called Dogmanship, the ability to communicate with your dog the way a dog naturally communicates with other dogs, in a language your puppy already instinctively understands, rather than trying to teach your dog how to speak human. It will save you time and a lot of frustration by enabling you to rapidly establish the alpha position, attain new behavioral correction habits, and teach your dog fast command adoption the same way professional trainers do. We are serious about the information you need, the steps you will take, and the results you both deserve for a long-term healthy and happy life together. So serious in fact, I managed to pepper in a wee bit of humor along the way. There is design and reasoning behind my terrible one-liners too. You see, a major secret to your Cavalier King Charles Spaniel puppy training success depends upon your happiness, attention, attitude, and approach. It’s an easy philosophy too; more fun improves the training experience for you and your Cavalier King Charles Spaniel. 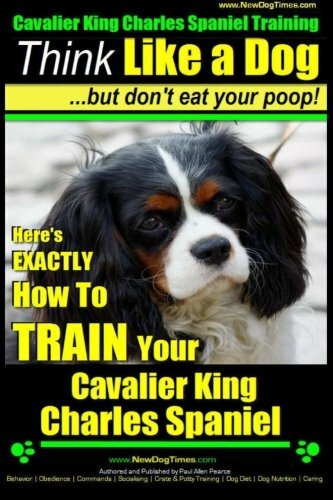 • All Commands Cavalier King Charles Spaniel Puppies should learn; e.g. Sit, Stay, Down, Drop it etc. You can have-for-free my New Dog Training Jump Start Guide It contains practical stuff not always found in your average dog training guide. 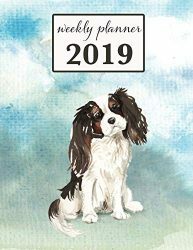 Actions that can help you shortcut your way to success now, by using what pros know and use to help you secure an active, playful, respectful, vibrant dog, living and loving life with your Cavalier King Charles Spaniel.